We’re in the midst of a surprising cold front which has us all wishing for spring weather and flip flops. But we did break out the hot chocolate again this afternoon which is always yummy! 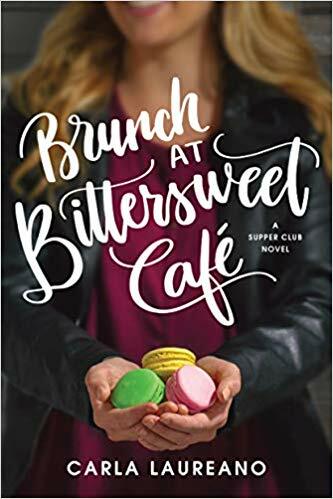 This week for my Book List Saturday, I am sharing some of my recent favorites from what I call the self care genre. I don’t like the title “self help” because it seems to place the responsibility for our health–mental, physical, emotional–with someone else. I prefer self care because it gives us the responsibility and privilege to take care of ourselves as individuals, family members and friends. Certainly, this list comes primarily from my experience as a woman and mother. But I think these books can be inspiring for anyone. Enjoy! 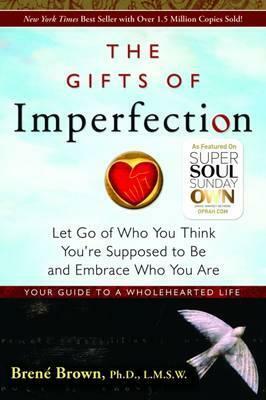 The Gifts of Imperfection by Brené Brown // This was my first book from Brené and it was fantastic. I love this book because it’s broken up into short chapters that each detail something we can let go of and something we can cultivate. I use this book all the time in my daily life! Daring Greatly by Brené Brown // I absolutely love this book. Brené’s research is fascinating and so applicable. She discusses shame, fear, belonging, connection, and hope. Everyone should read this and watch her TEDTalk too! 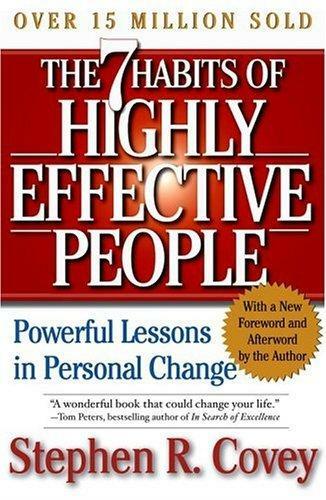 The 7 Habits of Highly Effective People by Steven Covey // This I would call the classic title of the self care genre. Covey creates a fantastic, useful journey for individuals to first become independent and then interdependent. I need to go back to this and work through some of the habits again. Another must read! 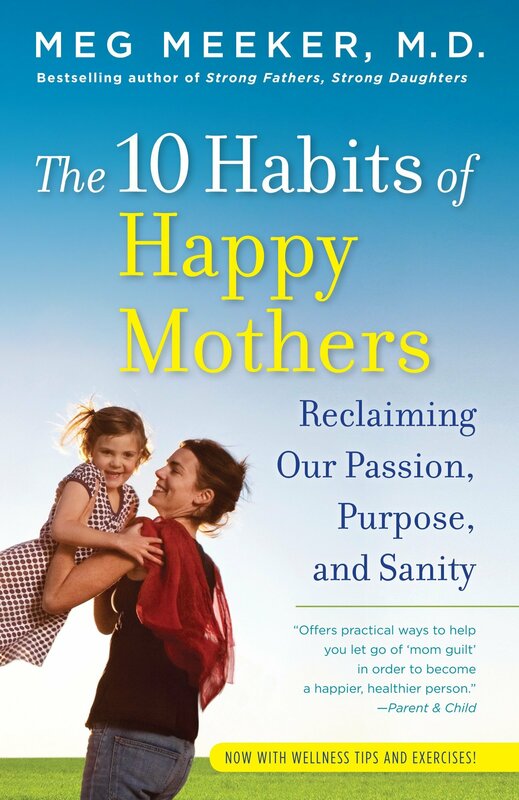 The 10 Habits of Happy Mothers by Meg Meeker // I read this earlier this year and I think it’s a must for all mothers. Meeker is inspired in the way she discusses motherhood and how to strengthen our relationships with our kids while also strengthening ourselves. I love this book! 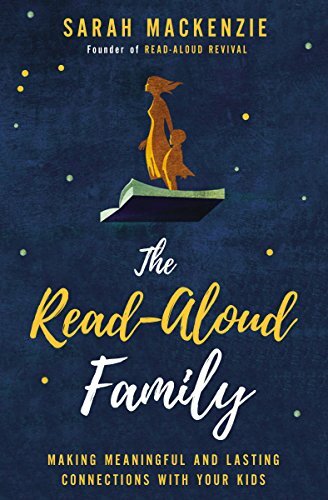 The Read Aloud Family by Sarah Mackenzie // I’m about a fourth of the way through this one and I can already say I LOVE it! Sarah talks about the importance of reading aloud to our kids–regardless of their ages or reading abilities. 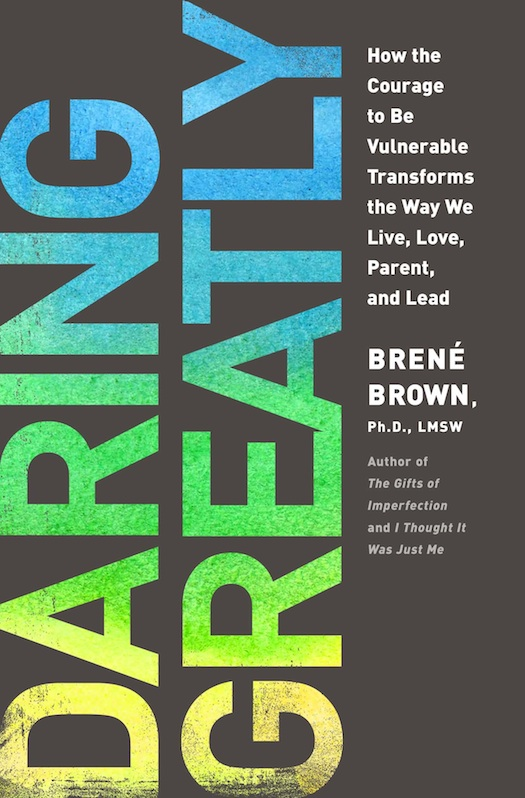 I am loving the way she shows the power of reading out loud and the way it can bring added happiness, learning, and connection in our homes. What are your favorite inspiring books? I JUST saw The Read Aloud Family on Hoopla (a digital database that you borrow books through your local library) and I was wondering about it! I’m going to for sure have to check out the read out loud and happy mother books! I really like John Holt’s homeschooling books because they make he makes it seem like such a natural and possible thing to teach your own children. Right now we mainly learn by reading books out loud together, anyways. I also love that you call it “self care”. You are absolutely right that the responsibility lies within ourselves! Thanks so much for your comment, Maria! 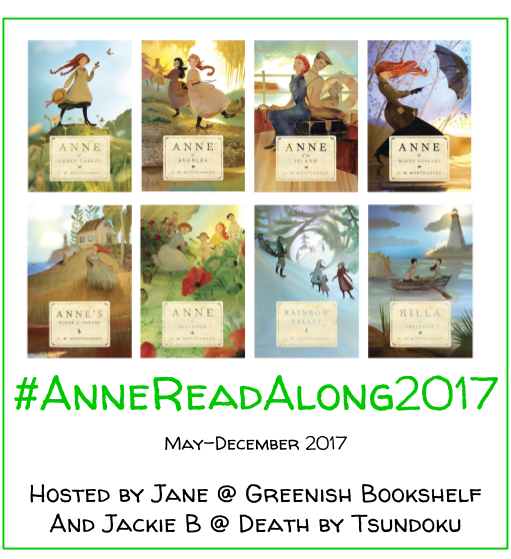 I hope you enjoy the Read Aloud and Happy Mother books! We read a lot of books at our house too–butI love the idea that homeschool is less intimidating than it sounds. haha!